Professor John Casida taught in our program and was highly valued by our faculty and students. He will be greatly missed. 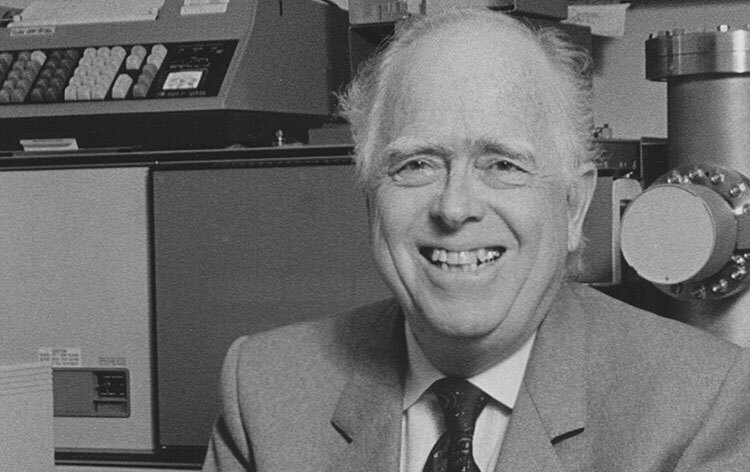 Read the article honoring his life and service to UC Berkeley.